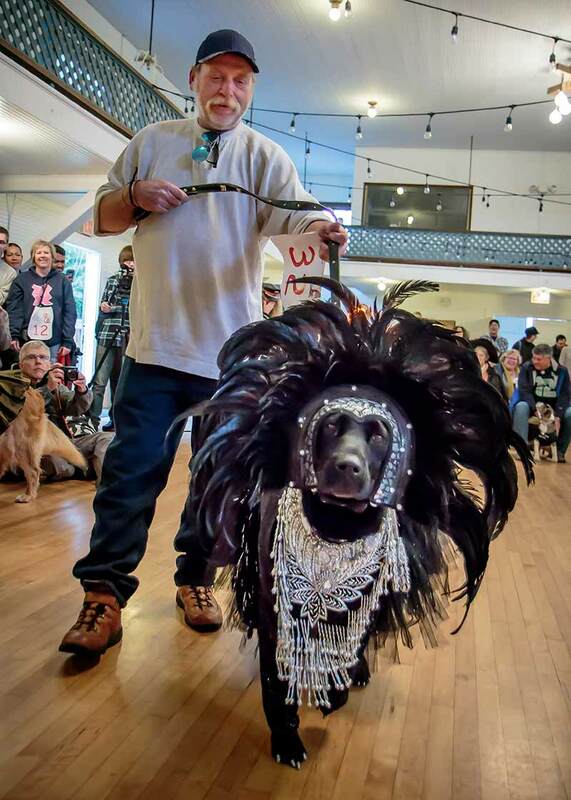 The Mutt Strut tradition continues on strong! 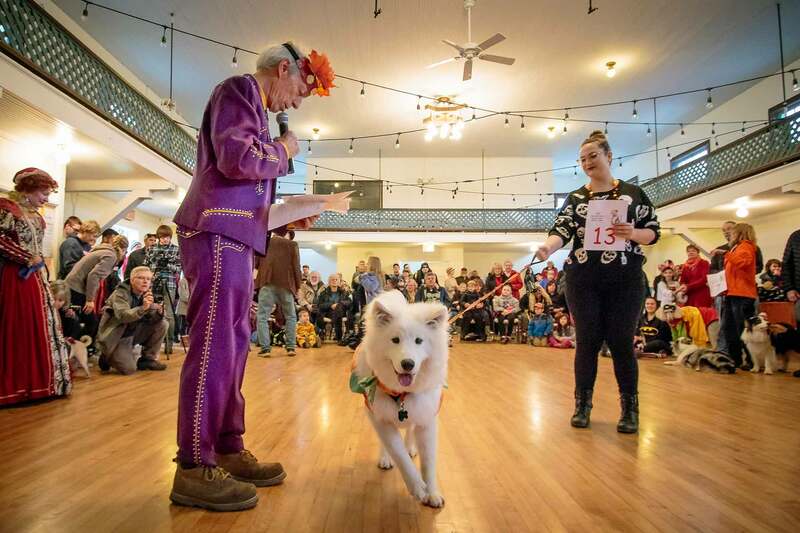 Dress up your favorite canine for the annual Mutt Strut Dog Parade & Costume Contest, sponsored by Goosefoot. 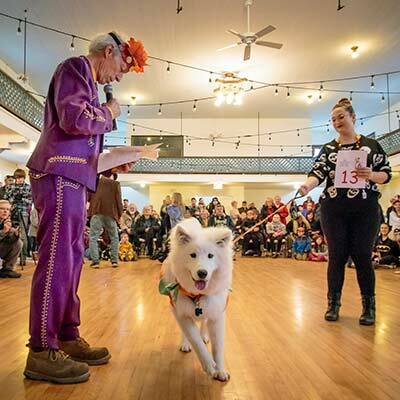 Mutt Strut registration begins at 11 am; the parade is at 12 noon with costume judging to follow. For this spooky 13th celebration, Goosefoot is proud to offer more activities than ever! All are free and open to friends—human and doggy—of all ages. 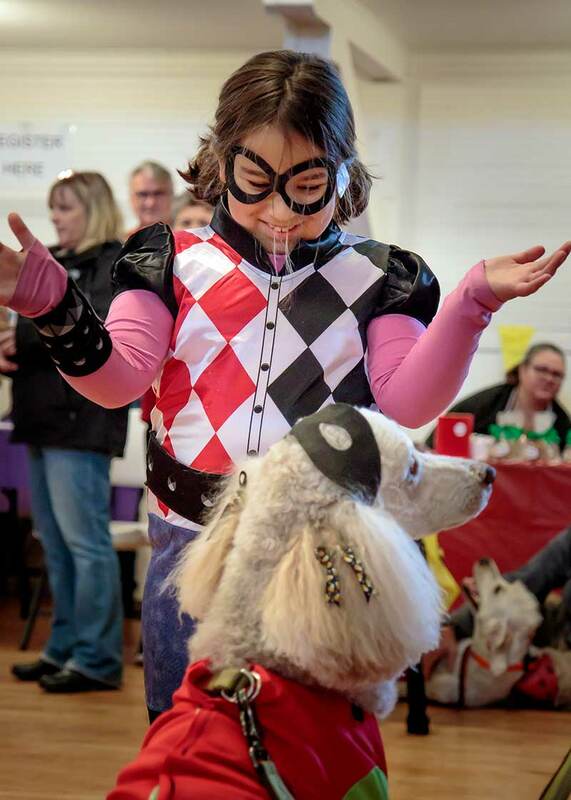 Activities will include dog wellness demonstrations, agility and parkour courses, nose works sniffing training, information on animal care, emergency preparedness, wellness programs, and more! 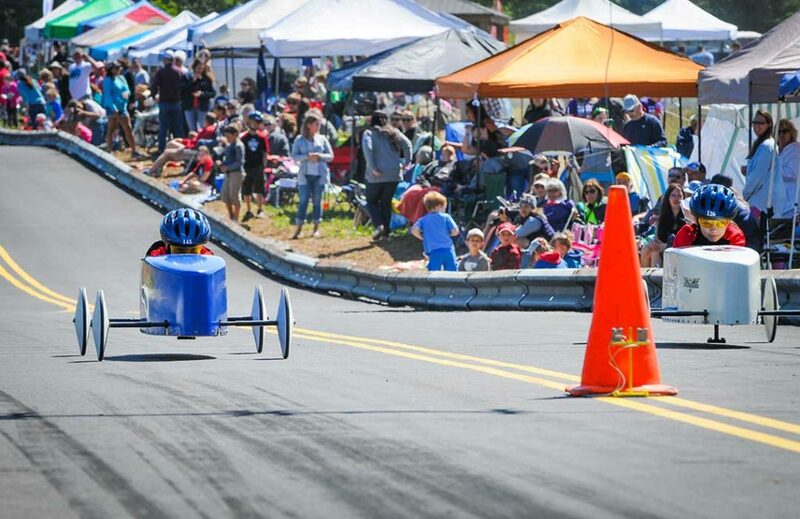 We will also have spider races, monster ball toss, witches hats ring toss, doughnut decorating, and candy corn guesses for kids and kids at heart! Food and beverage available from nearby restaurants or the Bayview Farmers Market. The event takes place rain or shine; we will move into Bayview Hall if the weather makes it necessary. 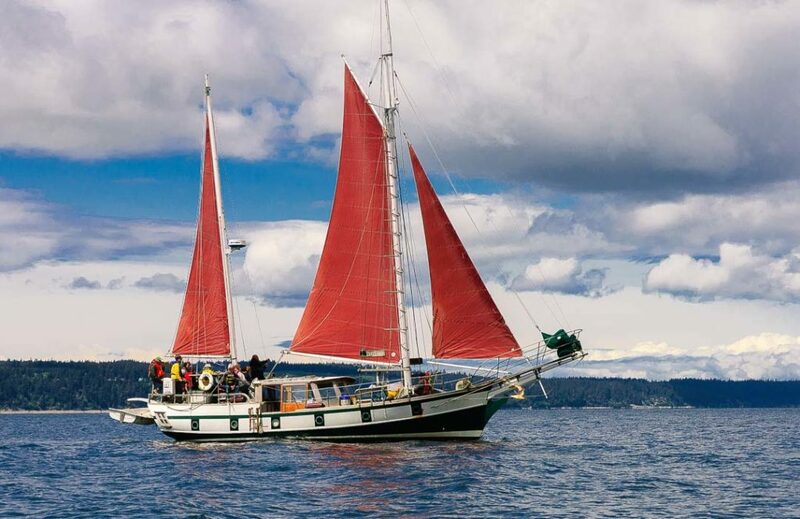 Goosefoot wishes to say "thanks to our media sponsor, Whidbey Weekly."